The experienced Kiwi opener, Martin Guptill has racked up 882 runs batting second to grab the fourth spot in this list. Guptill is a clean hitter and plays some picture-esque strokes. At his best, the tall Kiwi opener can tear apart any bowling attack, that too with a certain degree of elegance. 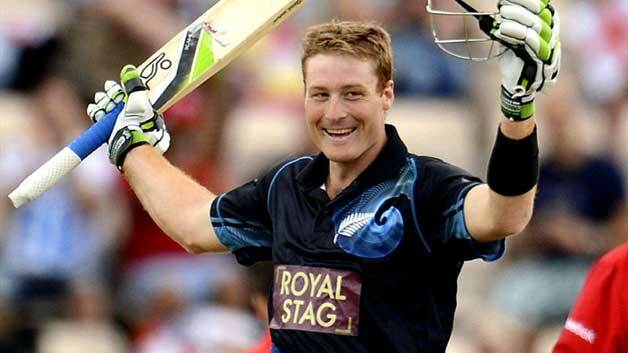 Off late, Guptill has been in red-hot form. In last 9 T20 internationals, the 30-year-old has smashed 392 runs at 49 with a blazing strike-rate of 171.93.